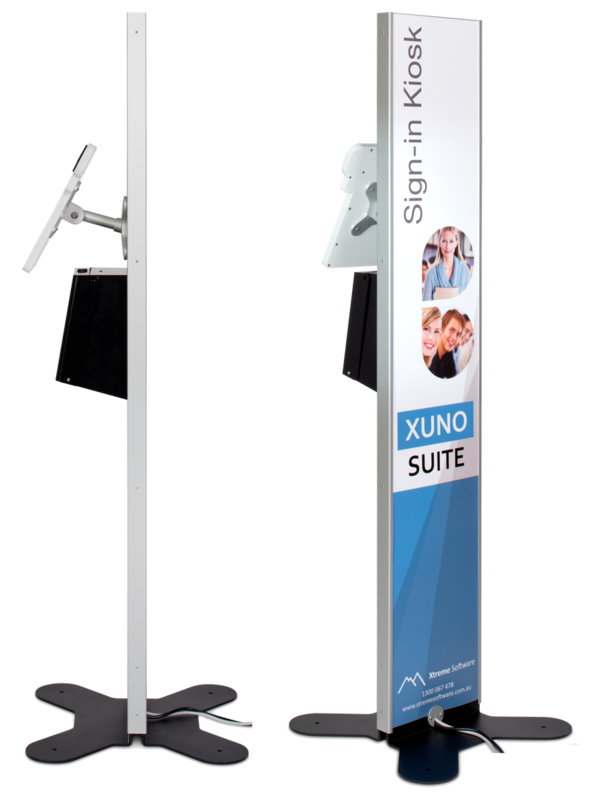 Use the XUNO Kiosk to sign-in and sign-out fast - no more queues, paper sign-in books and plastic badges. Intuitive and easy-to-use for students, visitors, contractors and staff. Automatically print passes and/or send passes via SMS. It can even mark student rolls or restrict sign-outs based on predefined rules. Keep track of who is in your school, their role and work, and get instant access to emergency evacuation reports. 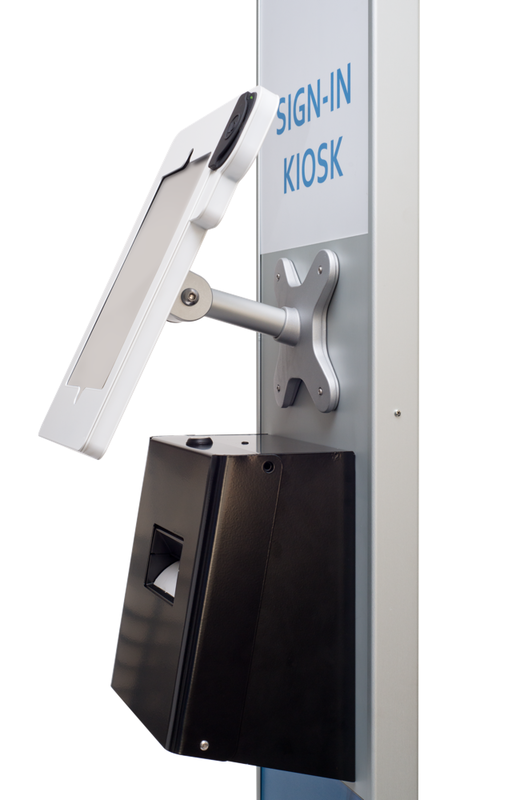 You can even use your existing ID cards with the Kiosk. 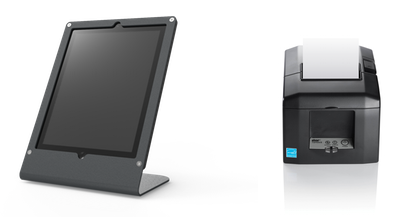 Each Kiosk comes complete with the latest high-speed Star Micronics printer and full integration with your XUNO Suite. Kiosk Mini. Small in size. Same big features. Choose the wall-mount or desktop option, each with six different colours to pick from. Every Kiosk Mini is made with a robust solid steel frame and tamper-proof screws. Plus you can secure each Kiosk and printer with a optional Kensington Click-Safe lock. "XUNO’s support and help has been second to none! I can’t speak highly enough of XUNO and the service that they have provided to Oberon High School. I highly recommend it!"